Virtual Reality has made its presence known in the world of technology, and it’s building up to something big: a virtual reality evolution is in store in 2017. High image resolution systems like HTC’s Vive and Facebook’s Oculus Rift are pitted against more affordable systems such as Google’s Daydream and Samsung’s Gear VR. 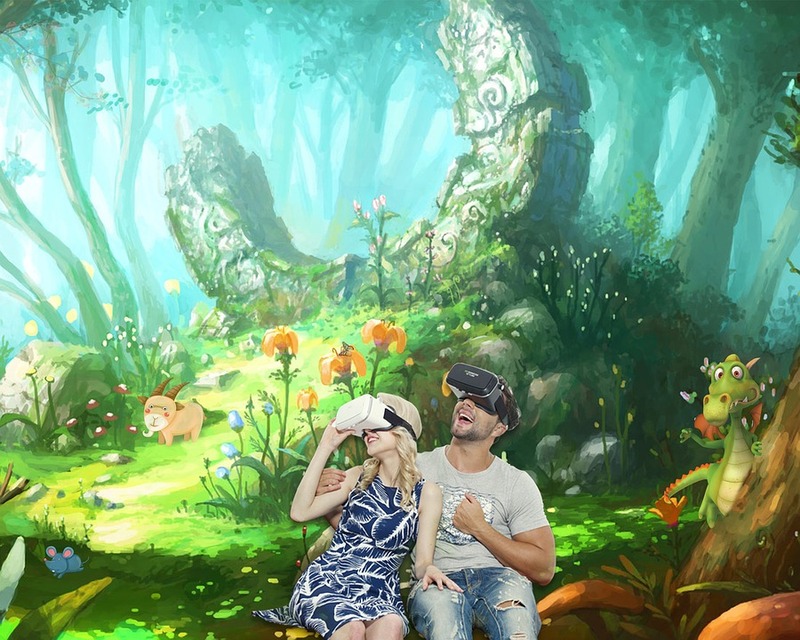 Vive and Rift allow semi-permanent installation, while Daydream View and GearVR allow users to carry VR with them for interactive, personal experiences. And 2017 may prove to be a year of paradigm shifts and major change in the world of VR. Google’s Daydream View and Oculus’ follow up to the Samsung Gear VR, which is powered by Oculus, will need to deliver the same anticipation, if not more, that previous VR systems delivered in the past year. The technology industry also needs people — who may not be technology savvy — to buy into VR. Mark Zuckerberg paid $2 billion for Oculus, hailing VR as a new communication platform. So it may not come as a surprise if VR changes the social landscape in 2017. It appears that Zuckerberg didn’t purchase Oculus Rift to get a foot into the gaming industry; instead he is interested on focusing on something else entirely. There is also a good possibility that people will be open to new opportunities and social communities through VR, ranging from activities such as drone racing to sports, including soccer, basketball and ice hockey. AppReal predicts that there will be more than 43 million people using VR at the beginning of 2017. As VR continues to grow, developers will have two 3D engines to choose from — Unity and Unreal Engine. But which one is the right VR development platform? Google Daydream is one the most anticipated systems to bring VR to the majority of people due to its affordable hardware and its accessibility. Anyone with a smartphone will have access to VR content through systems such as Google Daydream. In 2016, the inaugural VR cinema made waves in Amsterdam and it’s estimated that similar cinemas around the world will rise in 2017. Filmmakers are already using VR to do extensive pre-visualization for “live action” CGI augmented films. That’s generally included under the VFX heading. And of course, VFX are ubiquitous in games as well. The dawn of wireless headsets is finally here and gone are the days of being tethered. The cord – considered an annoyance by most that have tried tethered VR – carries high-speed graphics to ensure a quality experience. But with wireless headsets, advanced Bluetooth and Wi-Fi capabilities will be able to deliver the same high-speed graphics. Regardless of what happens this year, 2017 will be a pivotal and perhaps decisive year for virtual reality. How do you think VR applications will evolve in 2017? Let us know in the comments below!